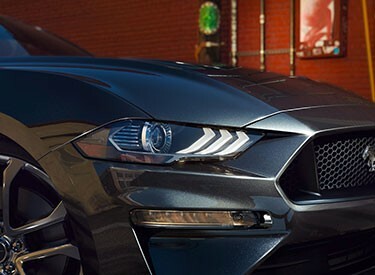 Industry-first Quiet Start – also called “Good Neighbor Mode” by Mustang engineers – allows drivers to schedule the time of day when their Mustang GT’s V8 engine will roar and when to keep it quiet to show courtesy to neighbors. 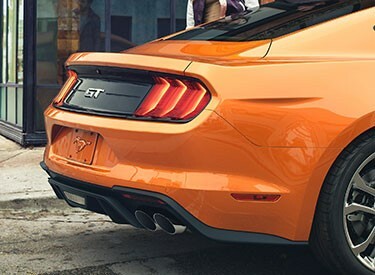 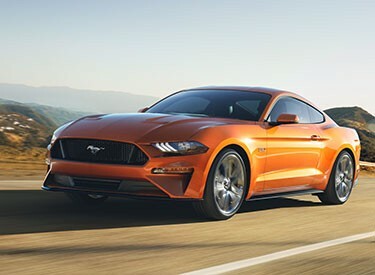 New Quiet Exhaust mode limits volume of 2018 Mustang GT’s 5.0-liter V8 engine using active valve performance exhaust system that closes valves to restrict the amount of noise made by the car. 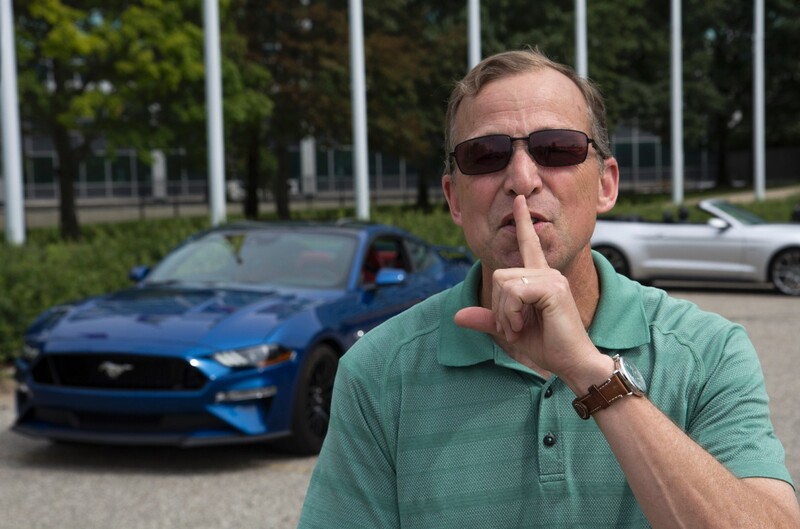 According to a recent poll by Ranker.com, loud engine revving ranks among the most annoying noises neighbors make, alongside other common nuisances including lawn mowers, power tools, barking dogs and band practice.